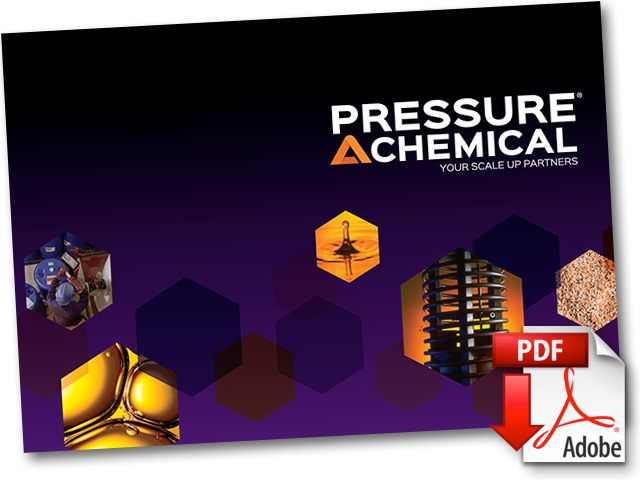 Pressure Chemical has a variety of products available for sale based on custom production order, which represent commercial products that are utilized in many different industries. 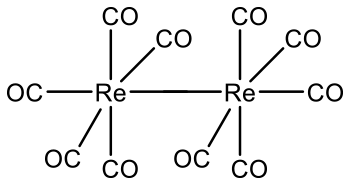 Pressure Chemical Company has been producing high-quality Rhenium carbonyl since 1964. The product is available as a solid that sublimes in-vacuo. Is a unique solid alcohol soluble in both polar and non-polar solvents. Offered neat (without solvent carrier) or in solution. Uses include improving oxidative stability in some lubricants, preventing plugging in ink-jet printer cartridges, as well as in the synthesis of sterically hindered esters for personal care products.